Product Consists : Cadbury Celebration Chocolate Box (Weight : 118 gms), 3 Kg Mix Seasonal Fruits in Basket along with Christmas Greeting Card. Chocolates have the capacity to make anyones day special. 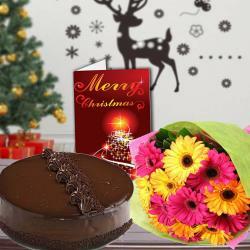 Every celebrations call for sweets and specially chocolates. 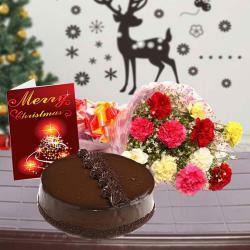 People get much delighted to receive chocolates as a gift for any occasion. 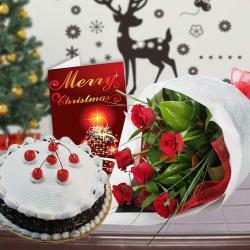 So for Christmas, present a hamper filled with sweetness of chocolates along with healthy and fresh fruits and a Christmas greeting card. Make the day all the more memorable for anyone from your friends and family by sending a pleasant surprise of this hamper to them. 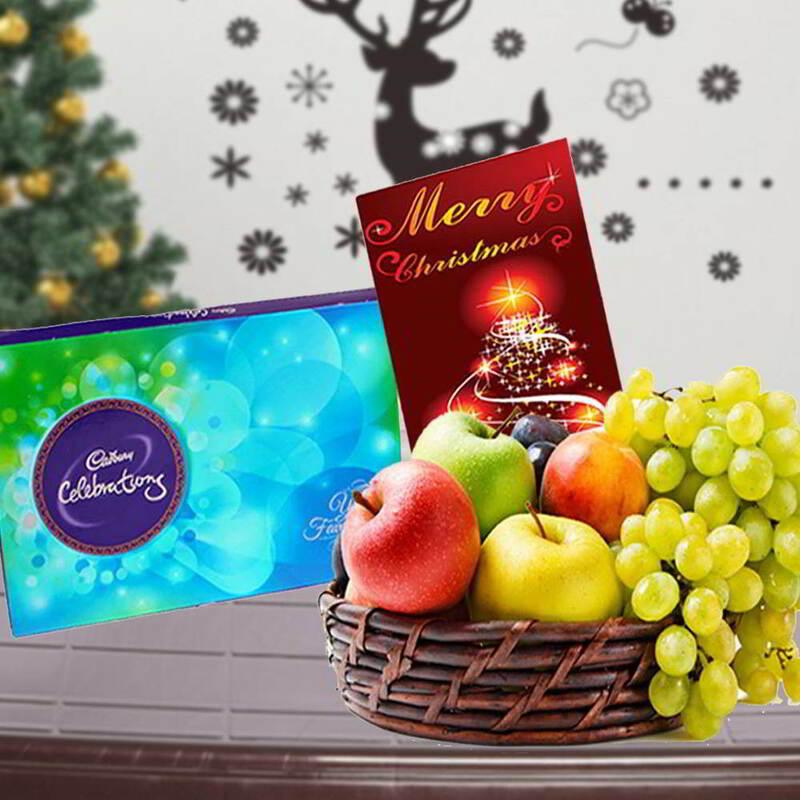 Product Consists : Cadbury Celebration Chocolate Box (Weight : 118 gms), 3 Kg Mix Seasonal Fruits in Basket along with Christmas Greeting Card.